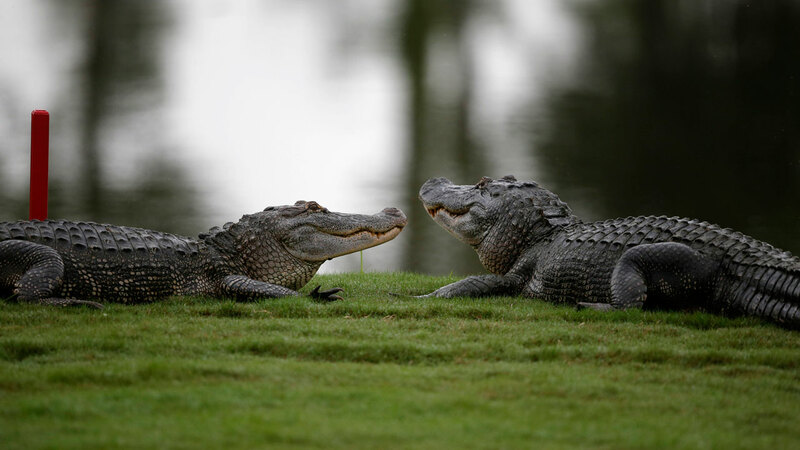 SOUTHWEST RANCHES, FL -- Police in South Florida were called to a gruesome scene: a pair of alligators eating a human body. The Sun Sentinel reports that Davie Police Capt. Dale Engle says the body found Sunday in Southwest Ranches, about 20 miles west of Fort Lauderdale, appears to have been at the location for a long time. Engle says a dive team would attempt to recover the body Sunday evening.